Do Love to Search for your Irish Ancestors? Do you love to search for your Irish Ancestors? 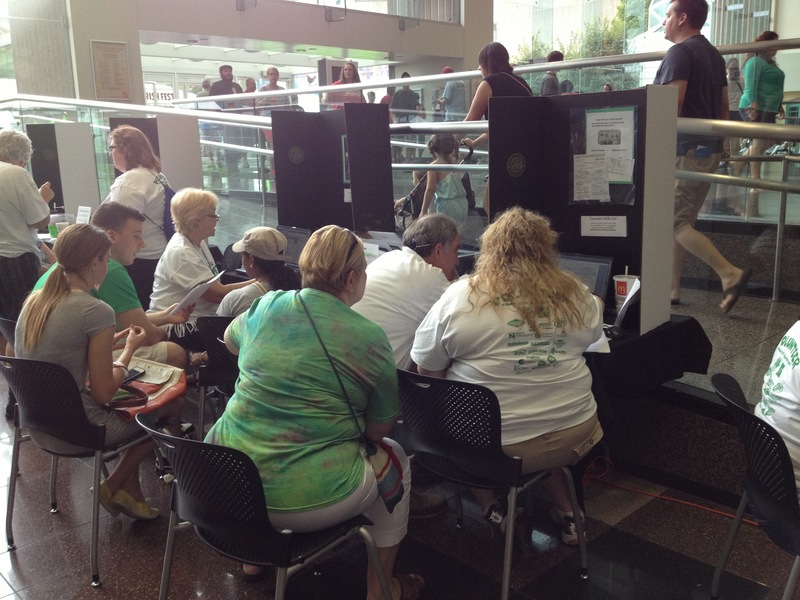 We have a lot of people who come to the Kansas City Irish Fest who want to find their Irish Roots! 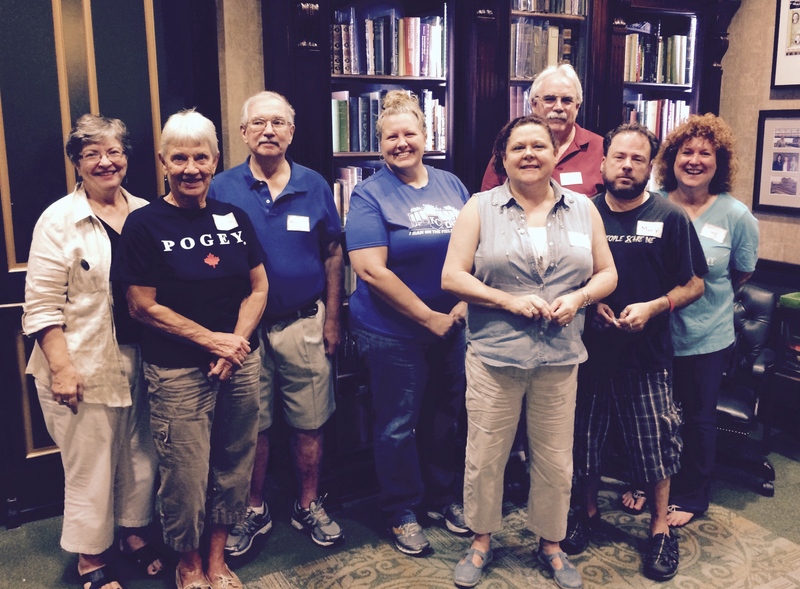 We need some more volunteers to help staff our area. The Kansas City Irish Fest is Sept 4th – 6th. 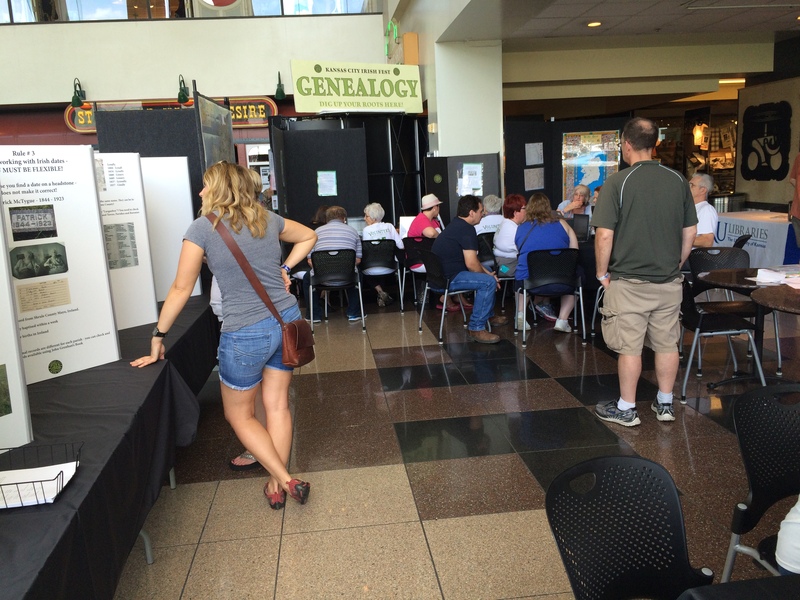 The genealogy area is open 5-8pm on Friday and 11am-7pm Saturday and Sunday. 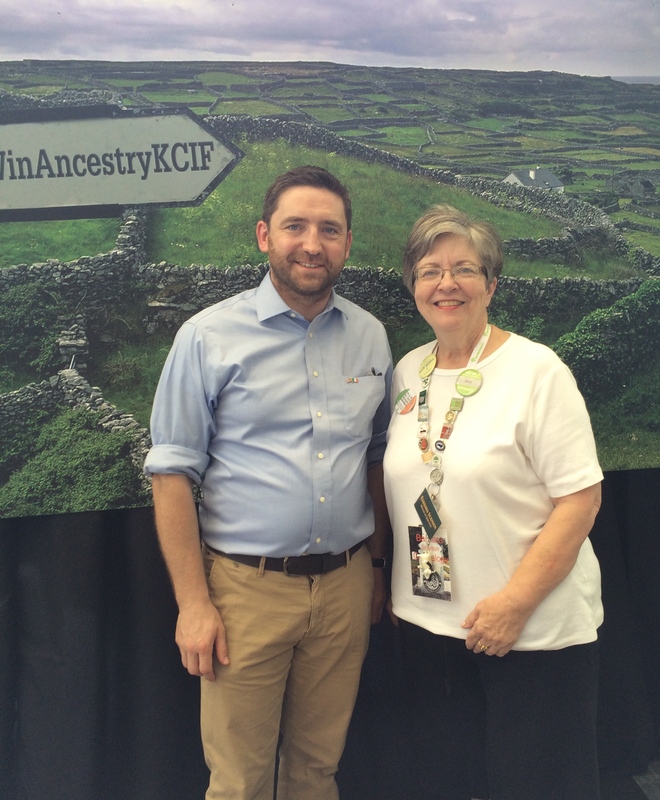 This is such a fun experience to share your love for Irish Genealogy with others!!! After you volunteer you can stay and enjoy the festival! Great music, heritage workshops, shopping and food!